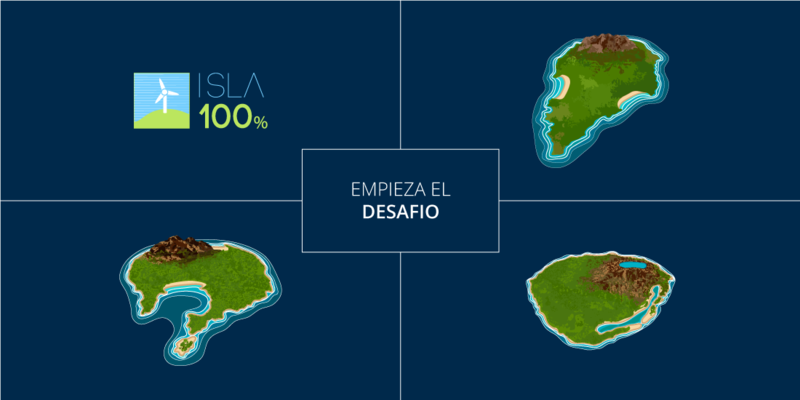 “Isla 100%” is a multiplatform application for mobile devices which, in the form of a game, describes the importance of the role of renewable energies for island territories. 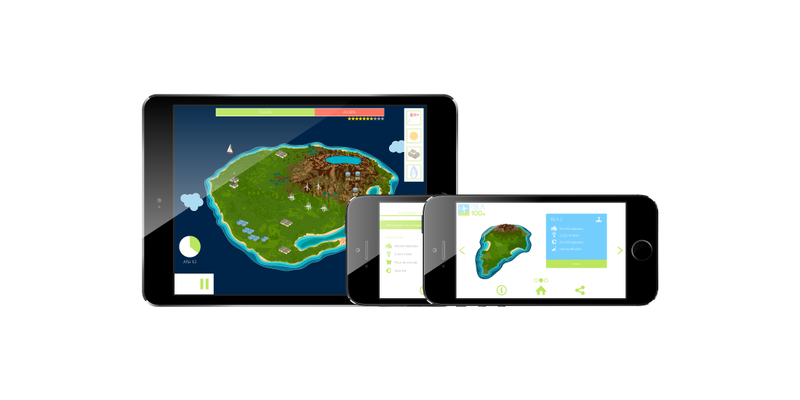 The aim of this educational game is to maximise the use of renewable energies on an island which is initially wholly reliant on conventional energy sources. The user needs to be aware that the injection of renewable energy into the grid must be done without failing to meet energy demand, and must be done at reasonable costs and taking into account the natural resources available on the island. 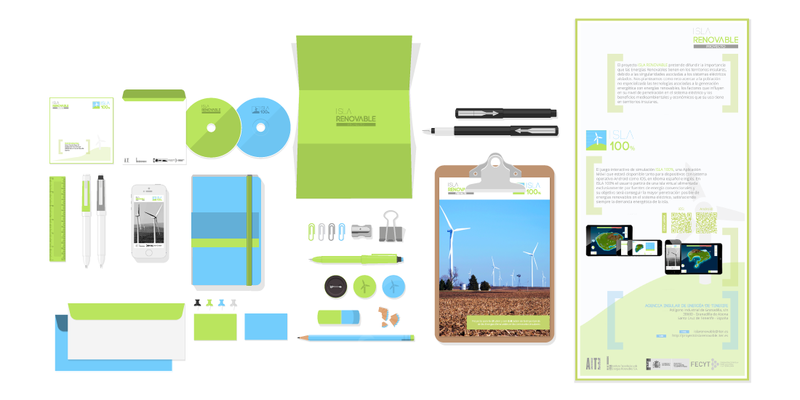 The types of renewable energy available are: wind, solar, geothermal and storage. The game has three stages or levels of difficulty that increase according to different scenarios on the island. 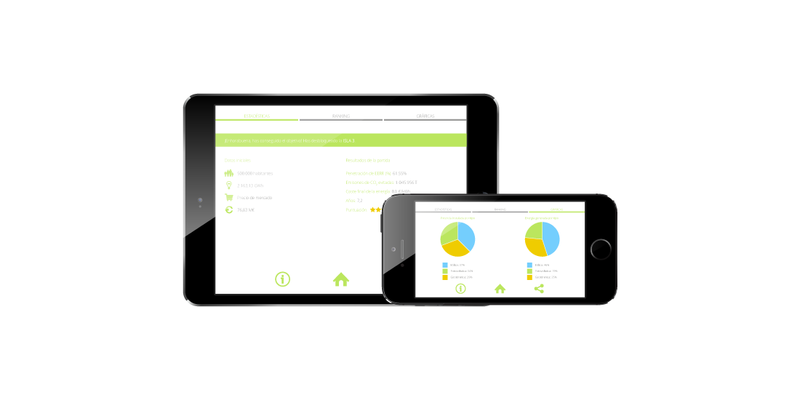 At each level, the player needs to take into account population size, energy use, the energy available from renewables, an initial budget and how best to sell the generated energy to the grid. The game is compatible with mobile technologies (iOS and Android), and a web version is also available. 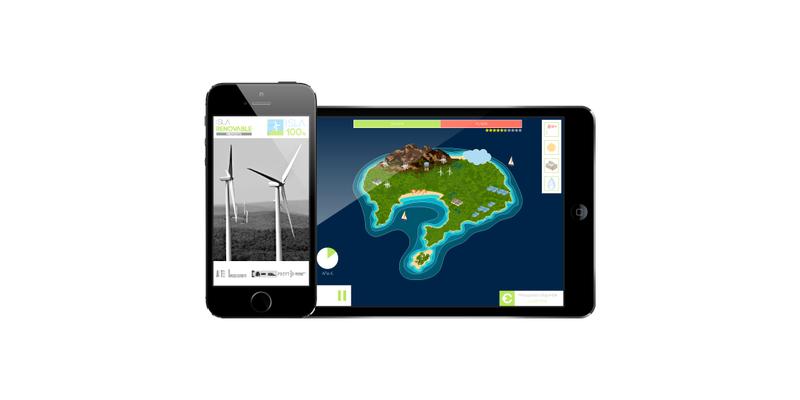 The app was developed through the ‘Isla Renovable’ project, backed by funds for the promotion of scientific, technological culture and innovation, under the 2014 funding round of the Spanish Foundation for Science and Technology (FECYT) of the economy and competitiveness ministry.